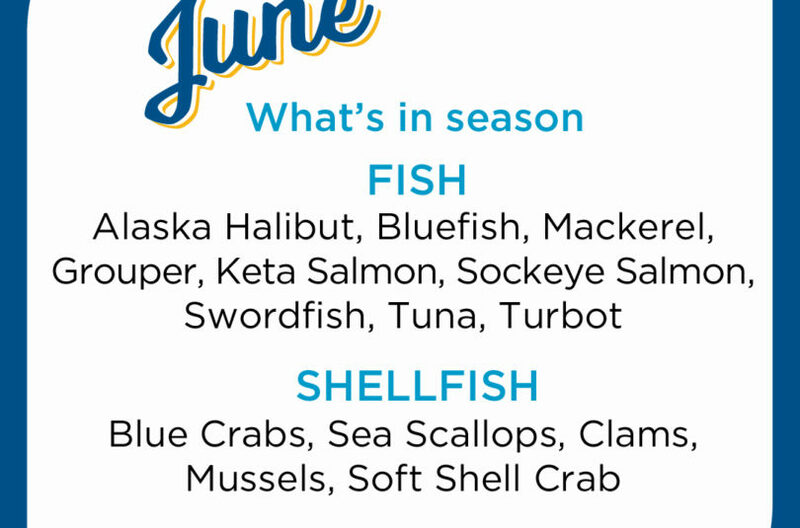 See what seafood is in season as we move into June and approach the start of summer. 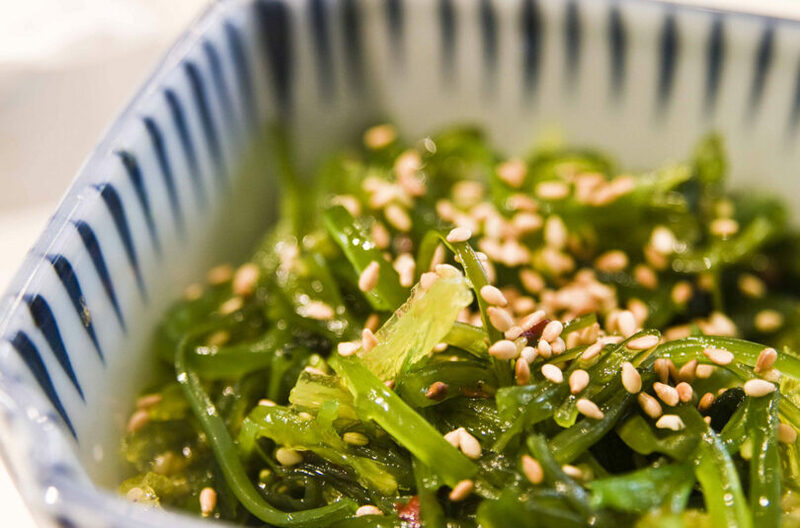 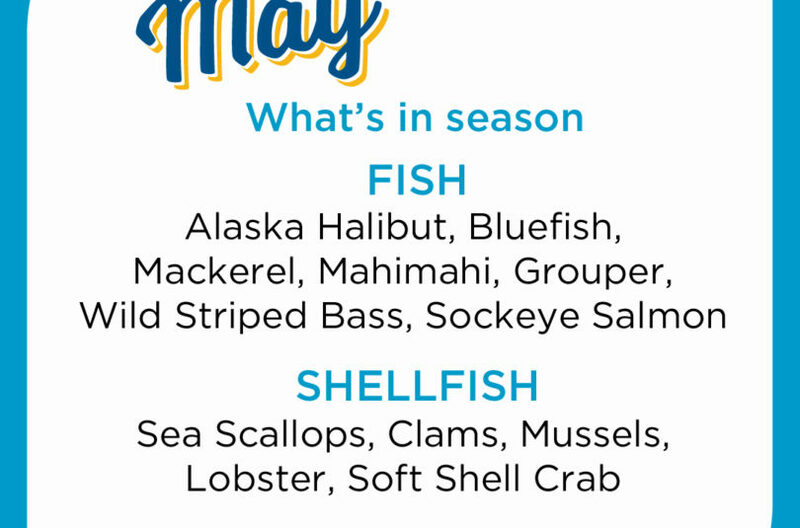 Check out what seafood is in season for the month of May. 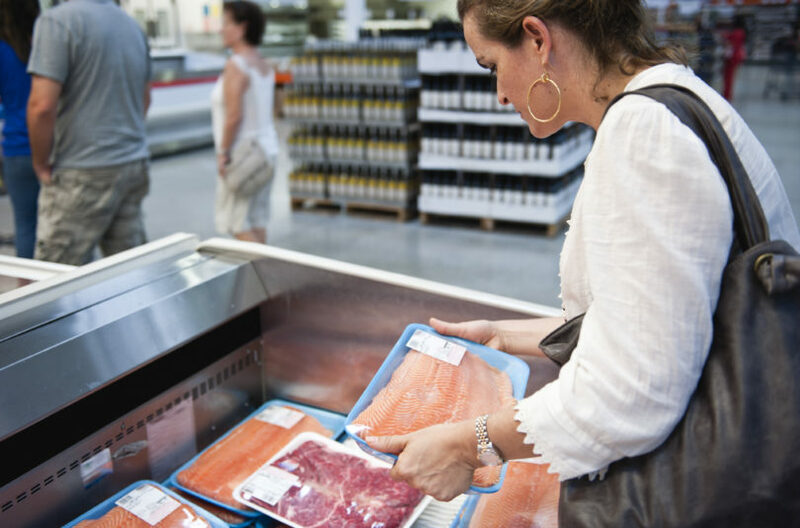 There are a number of seafood certifications out there so we're here to tell you what they mean and what to look for during your next trip to the store. 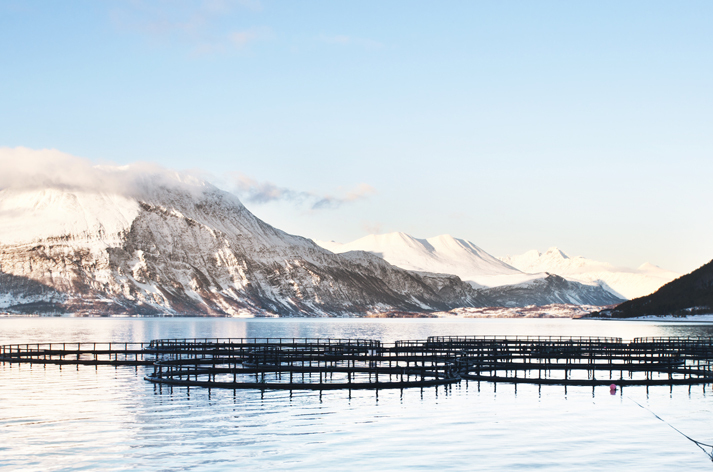 Farmed vs. Wild: what does it mean, how to know what you're buying was caught or farmed responsibly, and more. 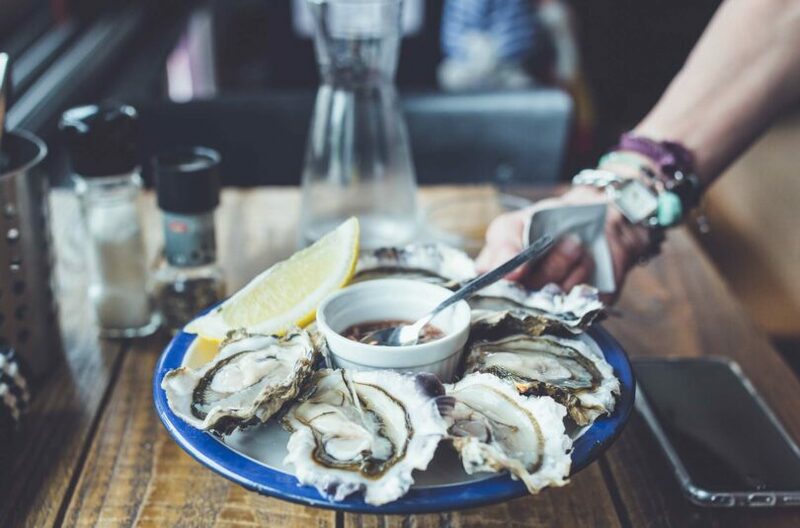 Sustainable Seafood Series Part 1: What is Sustainable Seafood? 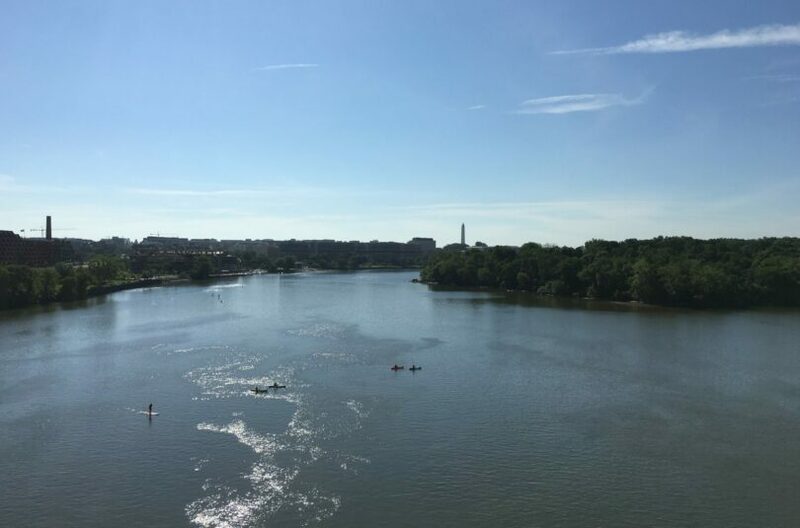 ​April is Earth Month, so it is a great opportunity to learn about a sustainable food supply and preserving our waters for future generations.